Lounge Lizard is a website design and development company located in New York. Established in the year 1998, along with website design services, Lounge Lizard also provides mobile application development services, social media management, search engine optimization and UI/UX design services. The professionals at Lounge Lizard have over 25 years of experience in various domains and can work on all platforms like Magento, PHP, Wordpress for website development and Android, iOS, Blackberry etc. for mobile application development. Lounge Lizard is different from other firms because the staff of Lounge Lizard works with unwavering passion and believes in delivering technology-focused solutions blended with a splash of creativity and digital strategy. 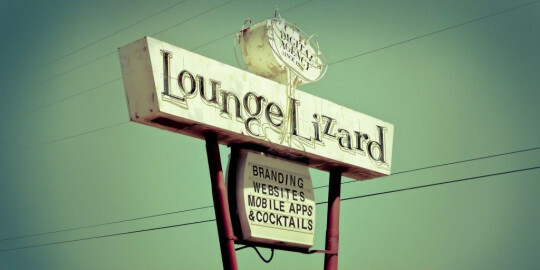 Lounge Lizard caters to all companies ranging from start-ups to the Fortune 500.